Lawnflite is a trading name of E P Barrus Ltd, a Great British Company founded in 1917. Barrus has an unrivalled reputation for marketing and manufacturing quality machinery for a wide range of markets. Barrus is the 'Power Behind many Brands'. 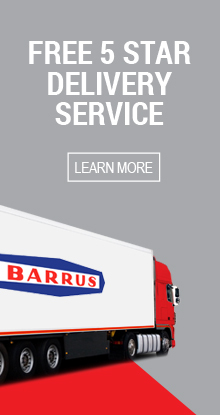 E P Barrus Ltd is a family Company co-owned with MTD Products Inc., who have grown to become one of the largest producers of outdoor power equipment in the world, with manufacturing operations in the USA, Canada and throughout Europe. They enjoy the support of a global network of dealers who share in their long standing philosophy of dedication, integrity and, above all, customer service. MTD are committed to producing high quality lawn and garden machines, from light mains electric rotary lawnmowers to the excellent new Utility Vehicle 'Big Country'. All of Lawnflite products have been chosen to meet our exacting standards for quality, craftsmanship and value for money and every order is backed by our 7 day money back guarantee. 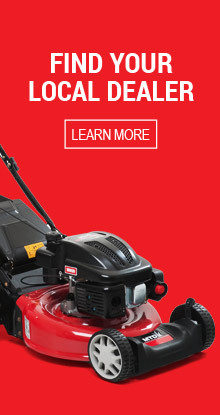 All our products are backed by an 'exclusive service' offering, incorporating over 350 specialist Garden Machinery Sales and Service outlets throughout the UK.